I am different states of mood when I am coding which does not involve tea or coffee after lunch. Depending on the code, I develop different tastes and cravings that go with the coding I do. 1. No mangoes I’ve tried can ever begin to taste like Indian and Pakistani Mangoes. 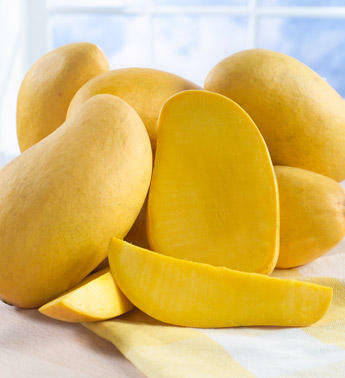 I tried having Oceanic and African Mango which tasted horrible as compared to these sweet mangoes. Unfortunately, they are only available from Jun-Aug. If care is taken to remove the skin and cut into cubes, coding is easy while eating with a fork, otherwise be prepared for some mess while eating if they are cut into slices. The most popular varities in Pakistan are are Sindri, Anwar Rathore, and Chaunsa. These go really well when leisure coding. 2. The best food is Mango Pickle. Calling it pickle is doing disservice to the food. It should be called Achar (as it is called in Pakistan and India) in English as well because it does not taste at all like the pickles we’d find in the UK supermarkets. 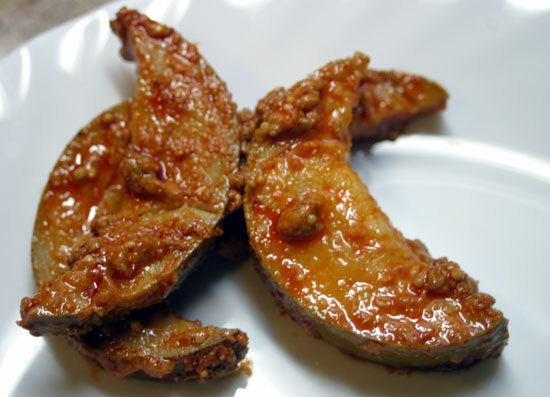 It is an oily flavoursome extreme of a pickle which can be enjoyed with a Paratha (flat bread).